Thanks to my Instagram followers who have requested this recipe. 3. In the glass, scoop out half a passionfruit into the base. 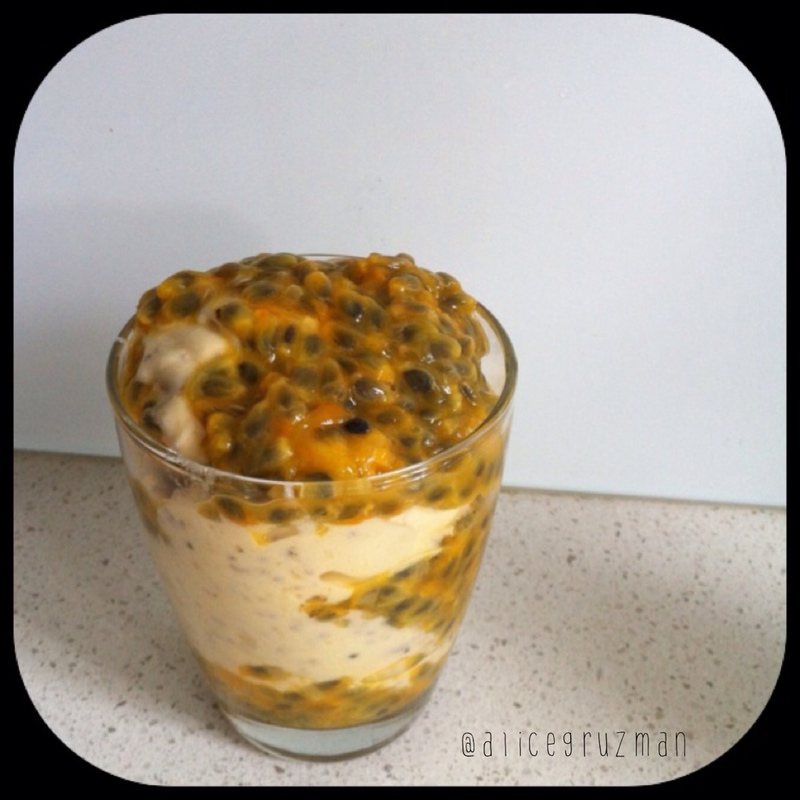 This entry was posted in Recipe and tagged banana, lime, passionfruit, smoothie, vegansmoothie, whitechia by 6 Clean Ingredients. Bookmark the permalink.